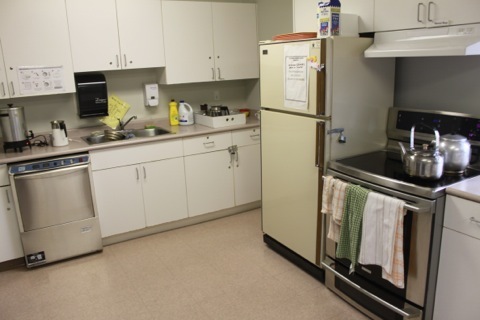 Room spaces can be rented by emailing info@missionseniorscentre.com or calling 604-814-2188. You can also fill out the rental form and one of our representatives will call you to confirm and take payment. Please note your rental is not confirmed until you have talked with our representative. A very large, bright gymnasium space with tall ceilings and room to accommodate 100 attendees seated at tables. 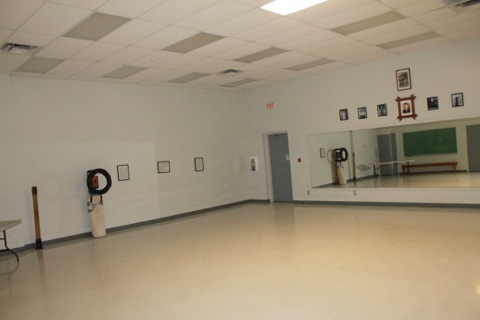 This bright space can be configured for numerous purposes, meetings, conference, dances or receptions. There is a large pull down screen in this space. 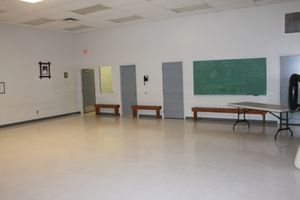 A multipurpose room and space capable of seating 50 attendees. This space is a blank canvas and features mirrors on one of the walls. Our kitchen is equipped with refrigerators, freezers, high-end stove, microwave, oven, commercial dishwasher, steamer and sanitizer as well as a coffee maker. 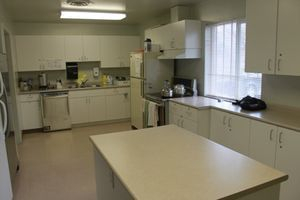 The Centre can provide dishes, cutlery, glasses, coffee mugs, cooking utensils, pots and pans, salt and pepper shakers. Please call to discuss. 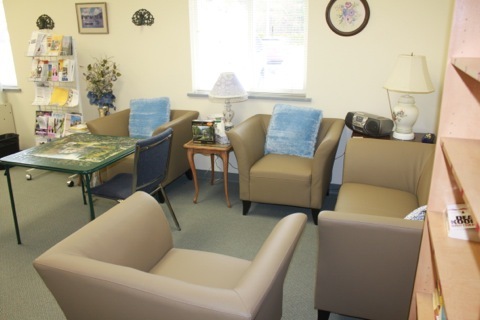 Although not available as a rental space, the lounge welcomes seniors above the age of 55 as an area to meet, sit, read and participate in games or social gatherings. Depending on the size and type of your event, there could be additional charges for cleaning. A damage deposit may be required.